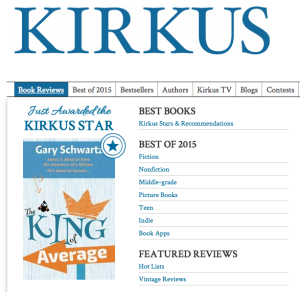 Kirkus Praises Two TPC Books; "The King of Average" Receives Starred Review - Tricia Parker Communications, Inc.
Kirkus, the reputable book review site, has recently awarded a starred review to The King of Average by Gary Schwartz (Booktrope, 2015) which was proofread by Tricia Parker. 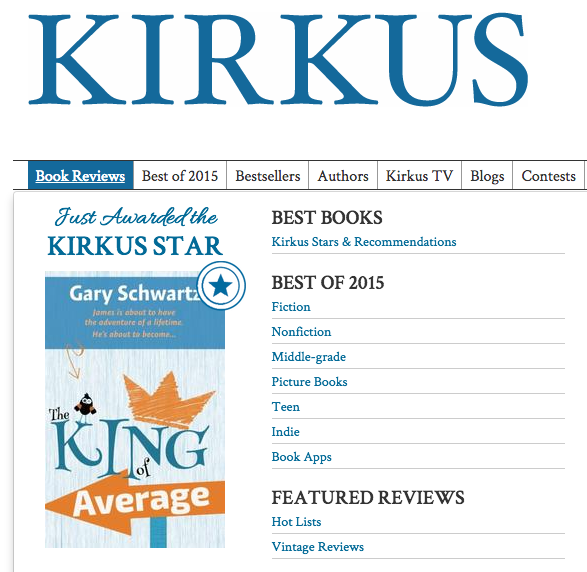 The King of Average tells the hilarious story of James, a typical 11-year-old, as he journeys through the Kingdom of Average—where he discovers he might not be so mediocre after all. TPC congratulates both authors for their fine work and positive reviews!